Brett Valicoff is a fourth generation grower in the State of Washington. 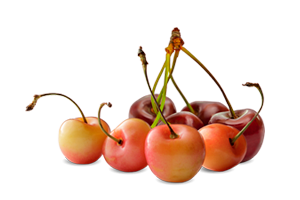 Valicoff Fruit Company, Inc. is one of Washington State’s premier suppliers of apples, pears, peaches, nectarines, apricots and cherries. Their family farm, formerly known as Valicoff Gardens, was established in the Yakima Valley in 1921. Valicoff Gardens was well-known for its dill pickles and fresh vegetables. But, in 1977, the third generation of family growers established Valicoff Fruit Company, Inc, where they then focused their efforts on wholesaling their crops of apples, peaches and nectarines. 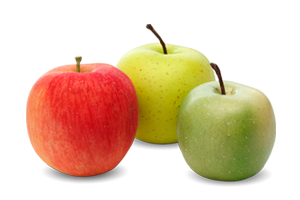 In early 1998, they made the decision to install their first automated packing line in order to offer quality packed apples and pears. In addition, they decided to continue offering a tree-ripened stone fruit program where all produce would be packed by hand. 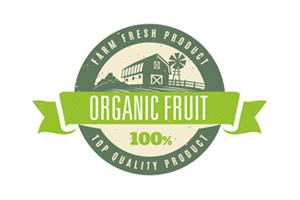 This allowed VFC to be competitive in the apple and pear markets and also to produce and supply a true, tree-ripened stone fruit option. In late 2010 their growth continued when they acquired another fruit packing facility in order to meet the growing needs of the company and consumers, as well as gain additional packing and storage space. This new space allowed them to continue to grow and be monumental in providing a quality eating experience to our consumers. By 2013, the decision was made to install a new state of the art Greefa packing line. 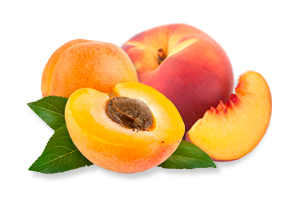 In addition to apples, Valicoff continues to pick and pack apricots, peaches and nectarines. Valicoff Fruit Co., Inc. is headquartered on the Yakama Indian Reservation, just 8 miles South of Yakima, Washington. Each year our growers present us with the challenge of representing them in the fresh fruit market. Just as changes in the marketplace have ushered in the need for new high-tech packing lines, they have also brought about the need for Valicoff Fruit Co., Inc. to examine and advance its own management philosophy. The 1950’s management philosophy of “one boss and many workers”, though perhaps effective in years past, is not appropriate in the fast paced business environment in this new millennium. Issues such as new varieties, grades, packaging techniques, government regulations and emerging markets present challenges far beyond the capabilities of any one individual. Such challenges must be met by skilled individuals coming together as a team to work toward a common goal. The term “team concept” has become the catch-all phrase for virtually all management concepts presented. 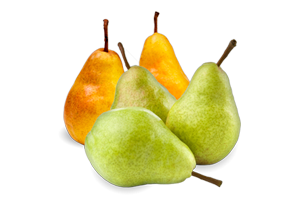 Therefore, Valicoff Fruit Co., Inc. hopes to capture the key elements of several “team concept” approaches. Then the attributes of the company’s work force and its industry background will be blended to form a comprehensive management strategy allowing the Company to best serve its customers, growers and buyers.